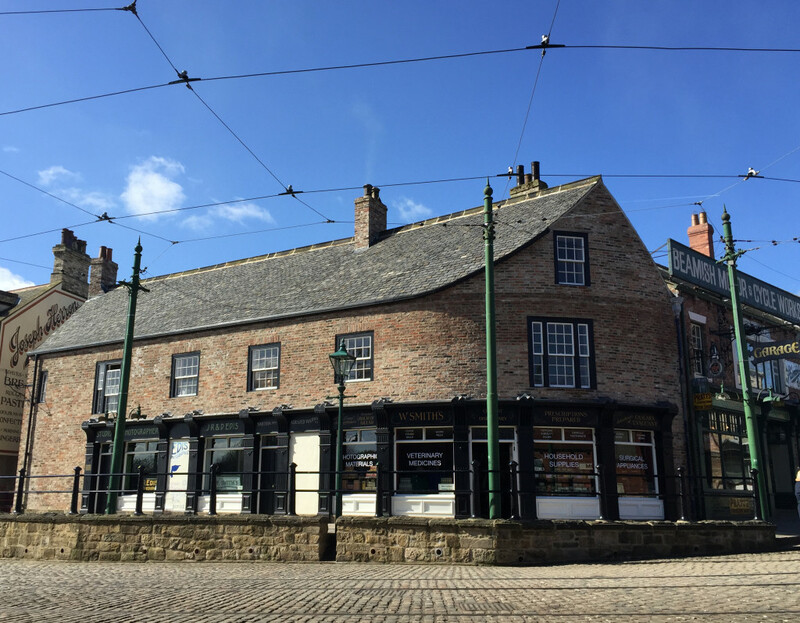 There’s always something new to see at Beamish, whether it’s a new building, a visiting tram or even a new recipe created by the Land Girls at The 1940s Farm, there are plenty of reasons to keep coming back. 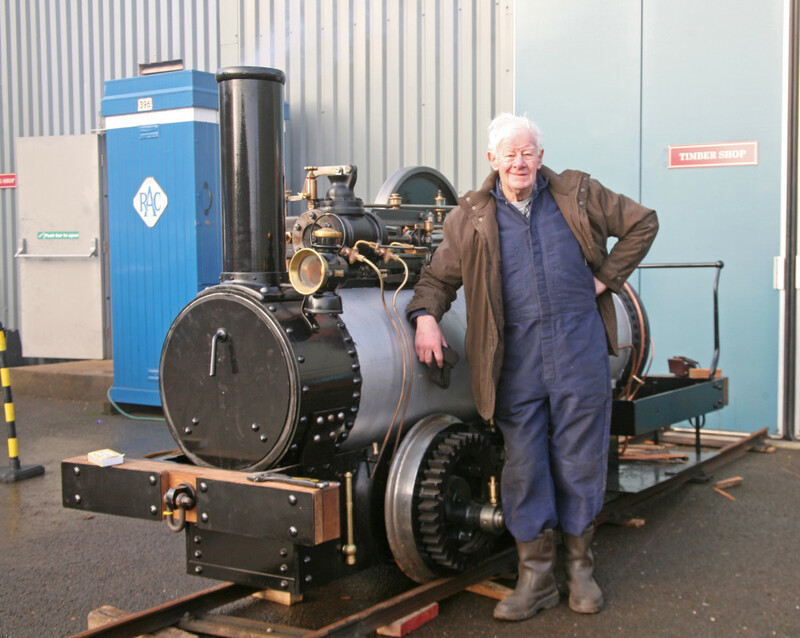 After more than 5,000 hours of work, Samson, a replica of a narrow gauge steam locomotive that worked in Weardale in the late 19th century, is now complete! Volunteer David Young led the three year project with Paul Jarman, Assistant Director Transport & Industry at Beamish, using the one surviving photo, two engravings and a contemporary trade magazine description to skilfully create from scratch a close reproduction of the original. 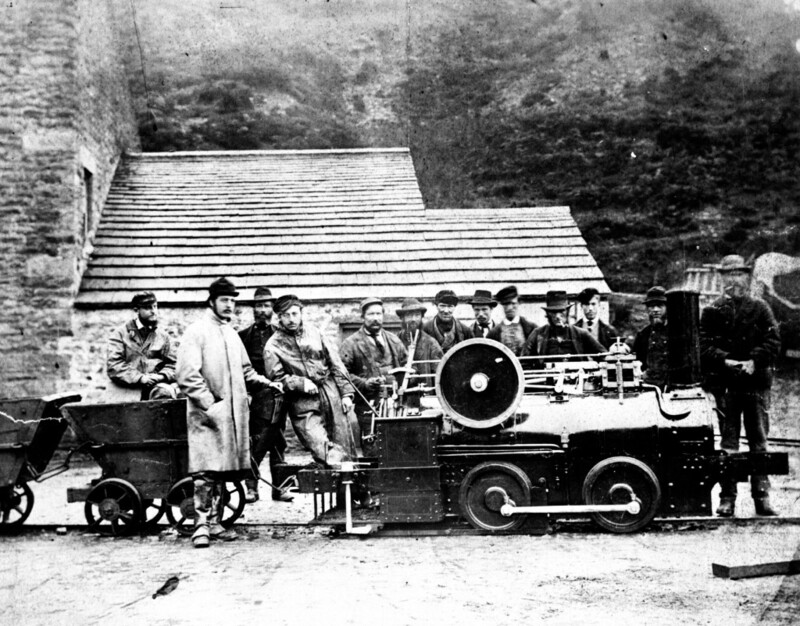 In 1874, Stephen Lewin of Poole, Dorset, supplied the London Lead Company with the 0-4-0 geared locomotive of traction engine type design for use on its one mile tramway at Cornish Hush. Samson was used was used in Weardale for a quarter of a century, before being scrapped around 1904. 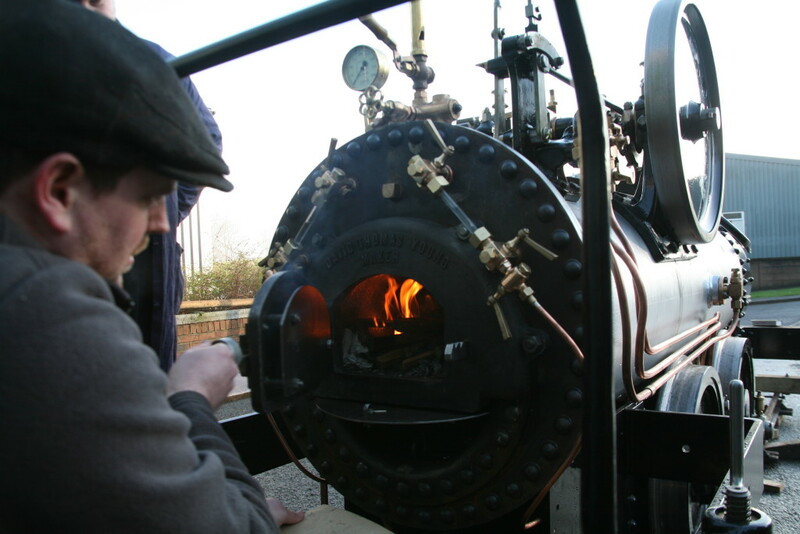 A fascinating book about the building of the locomotive has been written by Paul Jarman. The 144-page hardback book covers the history of the original Samson and its manufacturer, as well as information on Weardale’s locomotives and tramways. 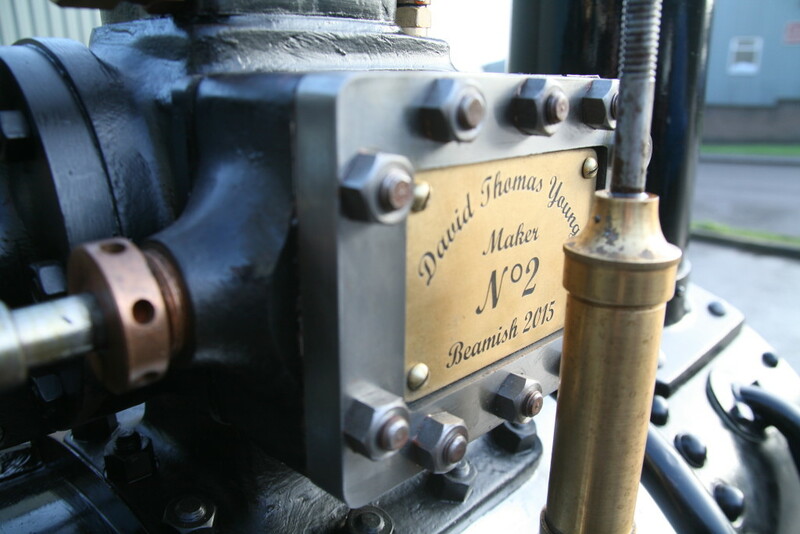 David’s great, great grandfather, Thomas Young, worked at Hetton Colliery Engine Works and was involved in the building of Hetton Lyon No.2 – the Hetton engine at Beamish incorporates the remains from that engine. The corner building in The Town is now home to an early 1900s photographers and chemist, with dispensary and aerated water sections. 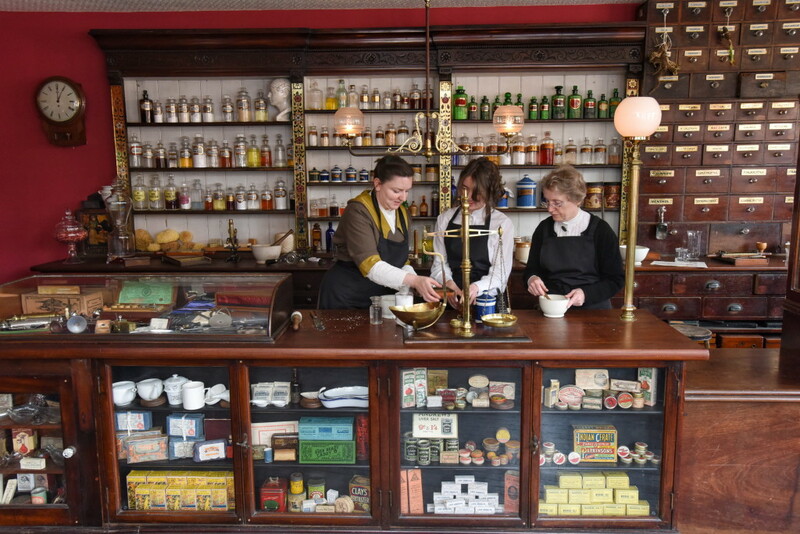 Visitors can have their pictures taken in Edwardian costume in the photography studio of JR & D Edis, while at W Smith’s Chemist they can try the traditionally flavoured aerated waters, help to prepare medicines, and discover miraculous “cure-alls”. The businesses are named after chemist William Smith and photographers John Reed Edis and his daughter Daisy, who all worked in Durham City in the early 1900s. 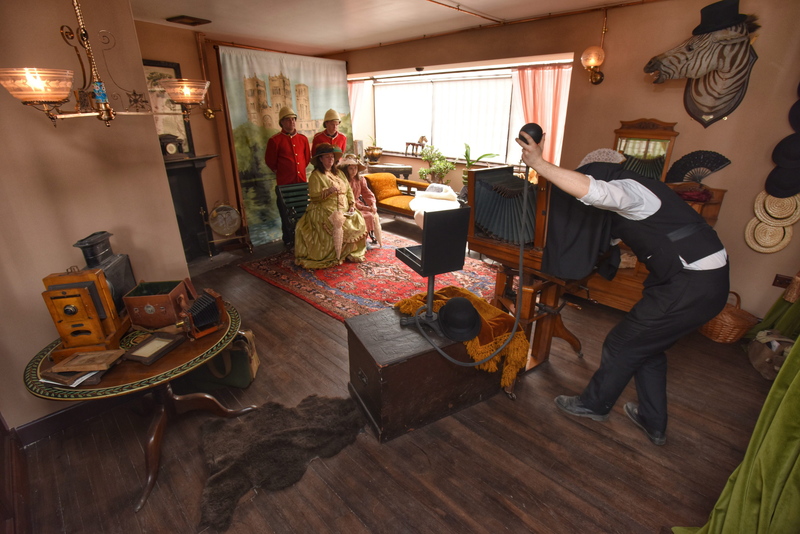 In Edwardian times, photography was becoming hugely popular and many towns had a photographers studio alongside a chemist, which stocked the necessary chemicals. 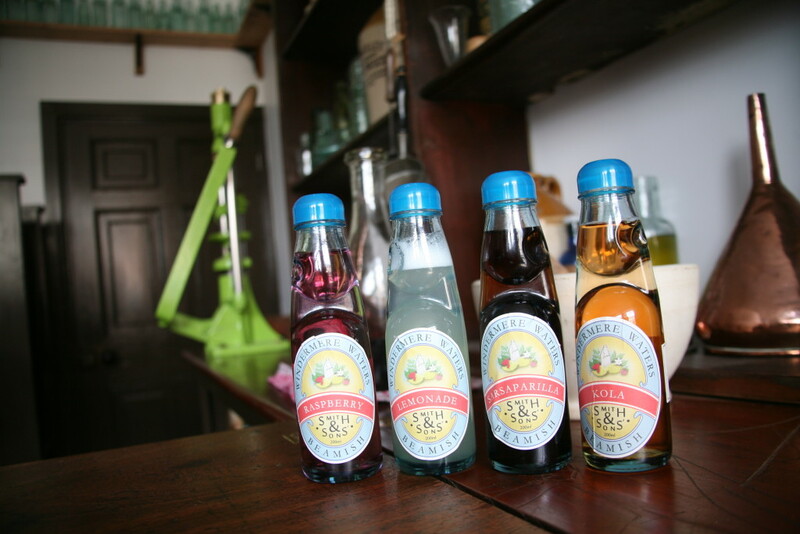 Visitors can try flavoured aerated waters, such as sarsaparilla, blood tonic and kola (spelled the traditional way), served in “Codd bottles”, named after their inventor Hiram Codd. These waters were often sold as medicinal by chemists and imitated mineral waters from spas such as Harrogate and Bath. The unusual building is based on a property on Elvet Bridge in Durham City, it was officially opened by Darren Henley, Chief Executive, Arts Council England, on Friday, 6th May 2016. 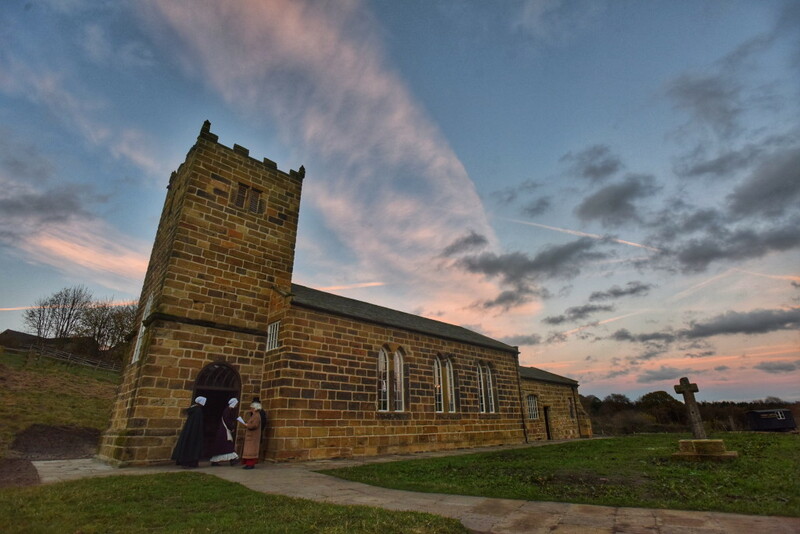 Nestled in the museum’s Georgian landscape, St Helen’s Church looks perfectly at home, as if it has always been there. The church originally stood 40 miles away in Eston, near Middlesbrough, and is the oldest and most complex building ever moved by Beamish. 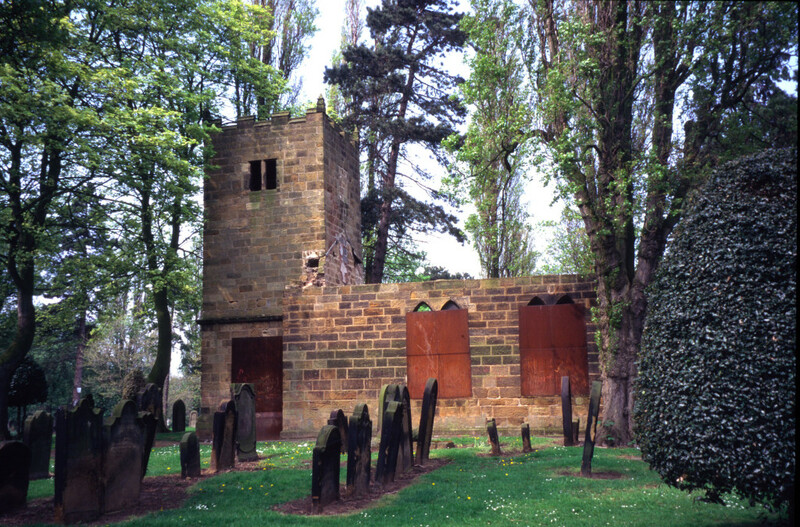 The vandalised, medieval church was due for demolition until the museum stepped in. It was dismantled in 1998 and the stones were carefully numbered to ensure its accurate rebuilding when the time was right and the funds were available. That time came in 2011 when work began to bring the church back to life, in its new home. 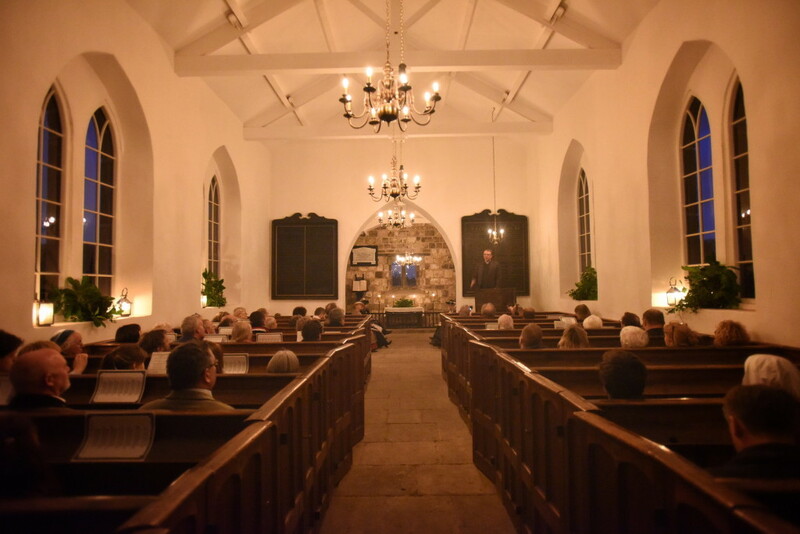 The church has stones dating back to the 1100s and over the centuries has served as a parish church and a cemetery chapel. 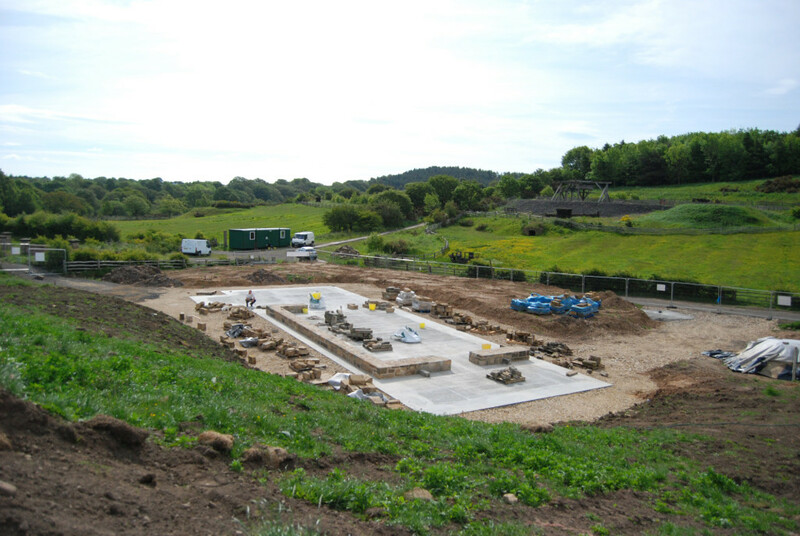 Its new home, Beamish’s 1820s landscape, corresponds to an 1822 rebuild of the church. St Helen’s has many amazing stories, from the “fish man” corbel above the chancel door to the rare Georgian box pews that were donated by a Somerset church. It was officially opened by Right Revd Paul Butler, Bishop of Durham, in November last year. Celebrations included the church’s former congregation and members of the Eston community. After over a decade out of use, Sheffield 264 has returned to passenger service following the completion of its overhaul and stunning repaint. 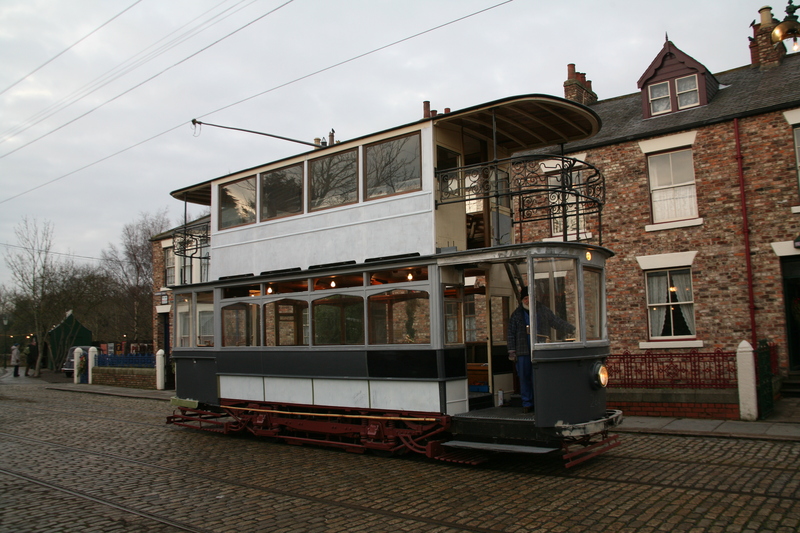 This double-deck balcony tram was delivered to Sheffield Corporation Tramways in 1907 and was in service until 1956. 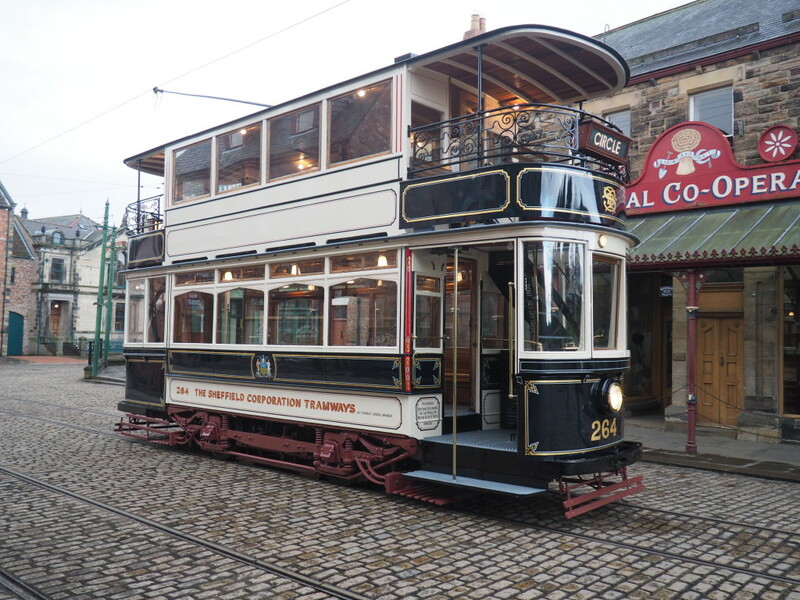 It arrived at Beamish in December 1973 as 342 (owing to the large number of more modern trams introduced by Sheffield) and painted in Gateshead colours. 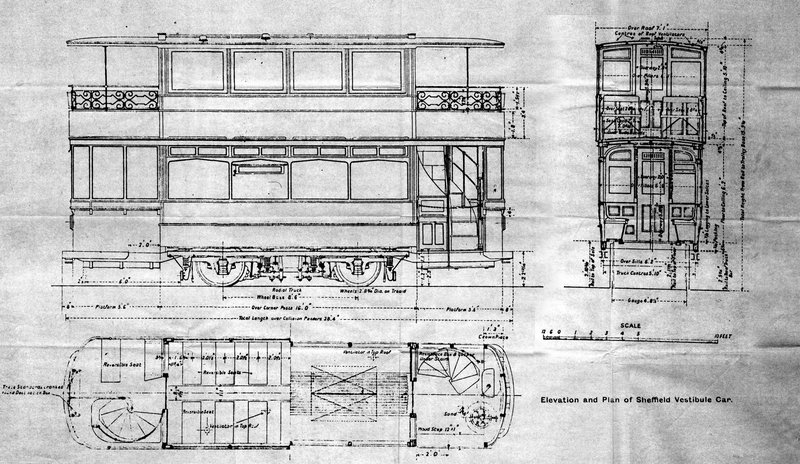 It operated in this form until 1985, when it was withdrawn for a major rebuild to restore it to its 1920s condition as open balcony car 264. After 14 years in operation at the museum, the decision had to be taken to withdraw 264 from service in 2002, pending major restoration work. The tram, with its ornate period Sheffield livery of Prussian blue and cream with gold lining, was shown off recently at Beamish’s Great War Steam Fair event. 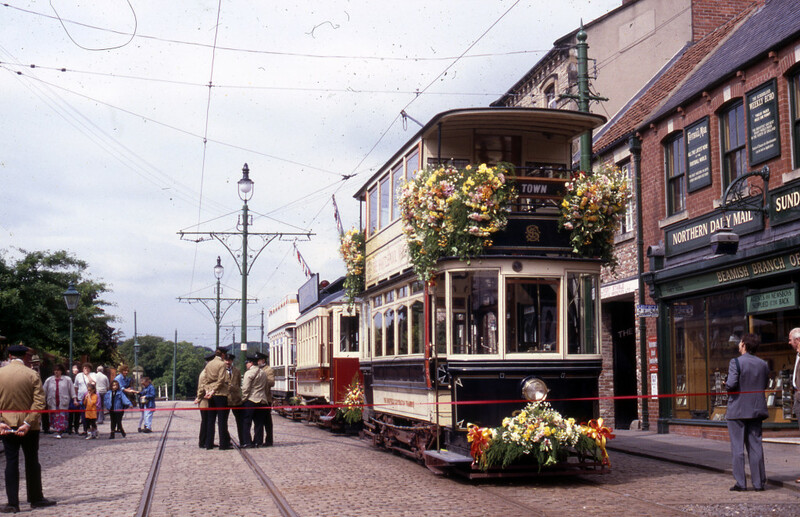 It was well received by visitors and staff who remember working on the tram before it was taken out of service more than 10 years ago.